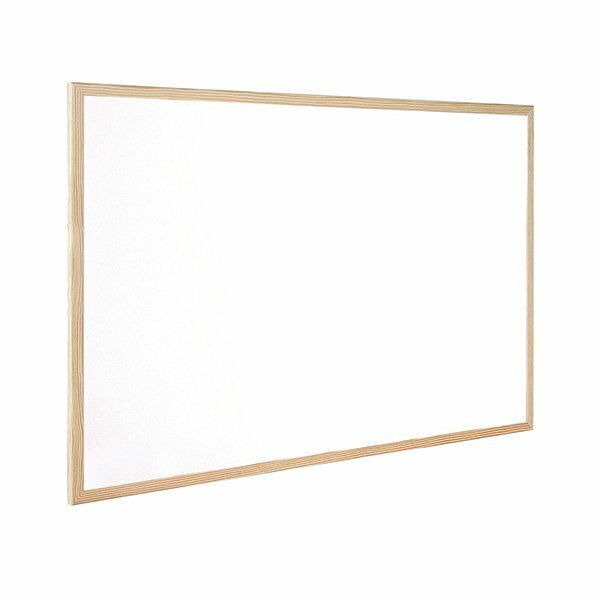 This economical wooden framed whiteboard is great for home, office and classroom use. The surface wipes clean easily and is designed to remain scratch and blemish free for clear and long lasting use. 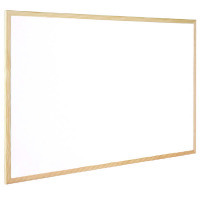 Great for presentations, planning, projects and more, this whiteboard has an attractive wooden frame and measures 400x300mm, which is ideal for smaller spaces.